The previous article on water retention has already given you an insight about water retention, it causes and how to avoid it. This article will bring to your knowledge about the foods to prevent water retention. One of the best things that can be done is by limiting yourself from the packaged, processed foods that contain sodium and instead include these fresh foods to your diet. One can easily find these foods in the kitchen, some of which you have known but are unaware of the uses and benefits. Here, are a list of 8 foods to prevent water retention in the body. Ginger improves blood circulation and flushes out toxins through urination. 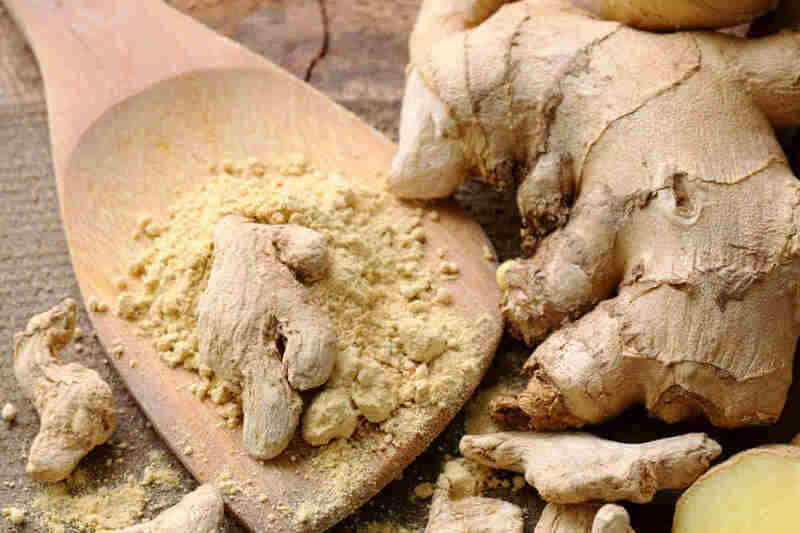 Apart from reducing water retention, ginger is known to be an effective anti-inflammatory agent. Ginger is known as a vasodilator because it opens up the blood vessels and is also one of the best medicine for cold and flu. This is a recipe to make homemade ginger tea. 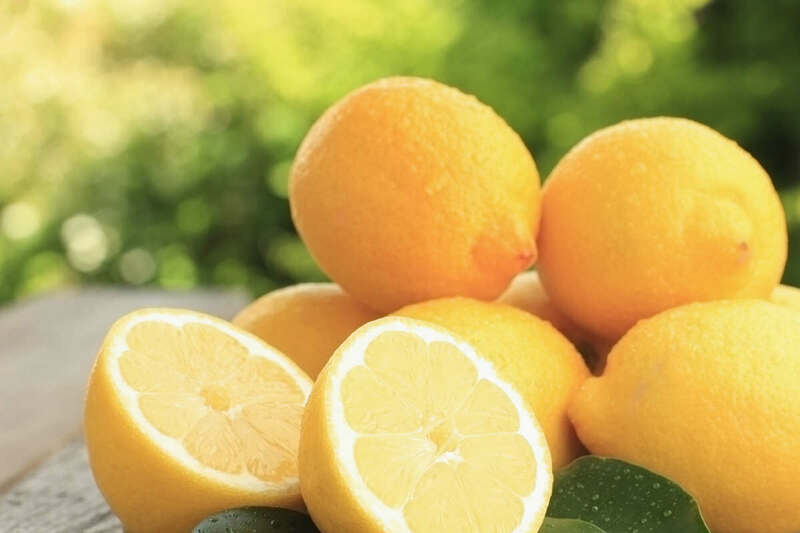 When combined with ginger, lemon works as an antioxidant and naturally detoxifies the body. How to cure water retention in the body? Simply make a mix of ginger lemon juice and gulp it down! From ancient times, the effect of turmeric is shown on the local inflammation. Animal studies have also shown to reduce water retention in pre-treated rats with turmeric extract. 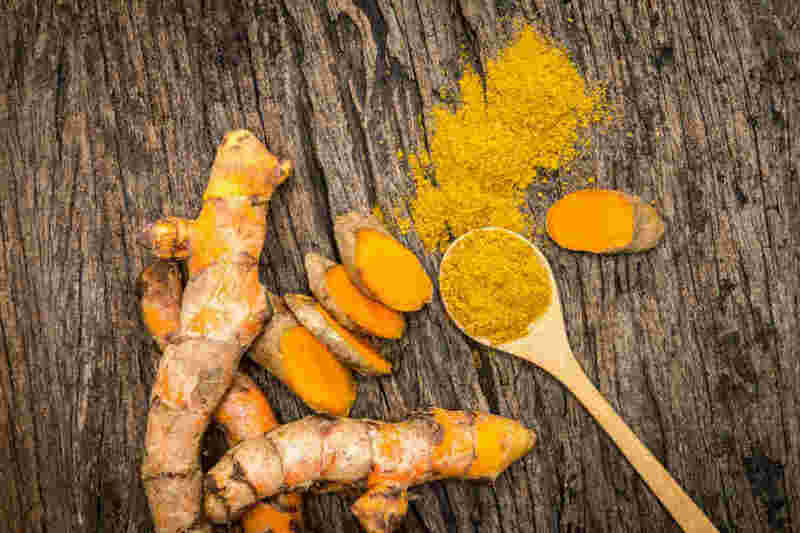 Curcumin present in turmeric, which is the primary pharmacological agent, has the potency equivalent to several anti-inflammatory drugs like hydrocortisone and phenylbutazone. 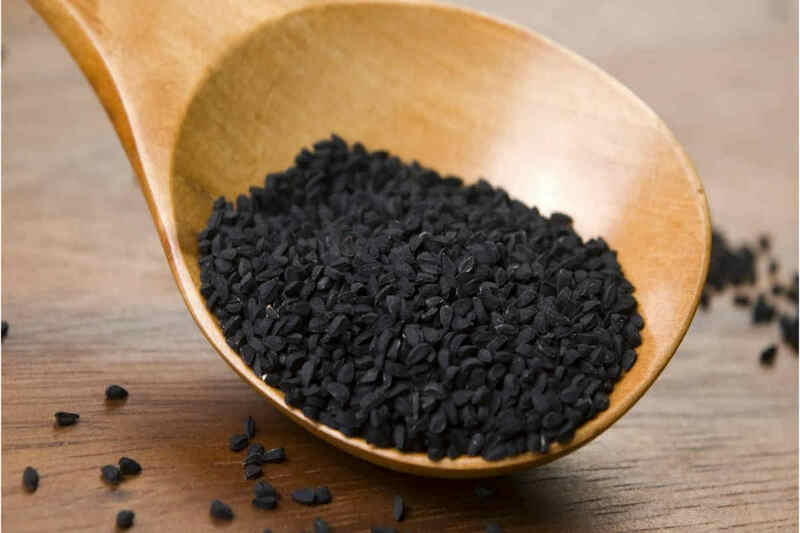 A decoction of black jeera has the ability to cleanse the body and improves metabolism and hence, helps to reduce water retention. If the black variety is not available, the common variety will be useful for the same. A decoction of jeera can be made by preparing herbal tea from it’s seeds. Soak the horse gram overnight, and the next morning boil it and take it with black pepper, ginger and cumin. It works as an excellent natural diuretic. 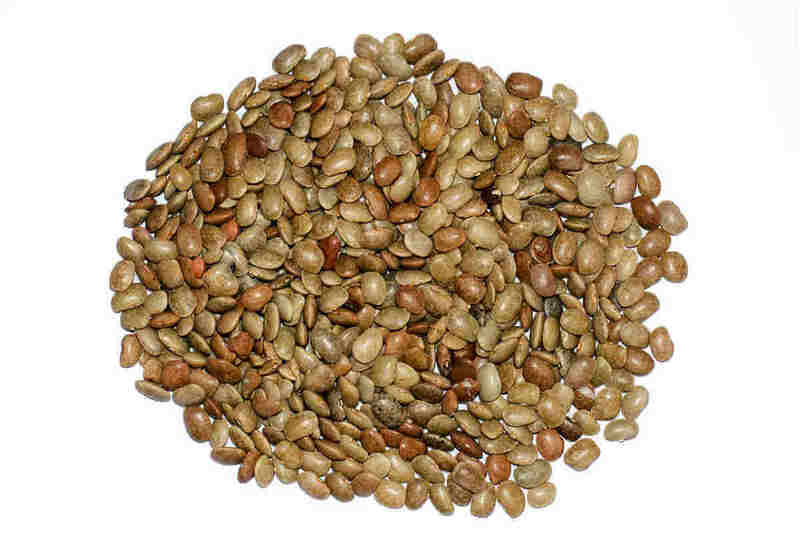 Alternatively, you can consume this tasty horse gram lentil soup to reduce water retention. 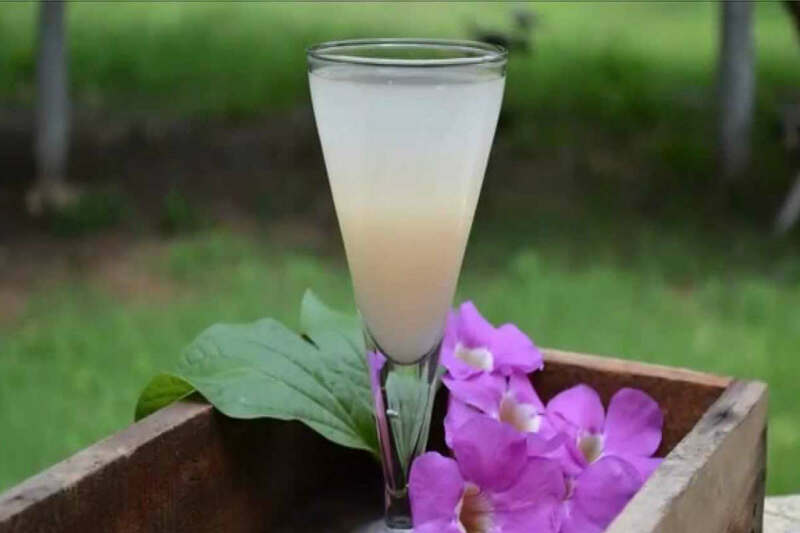 Ayurvedic medicine recommends barley water for reducing water retention. It is comparatively a healthy drink having mild diuretic properties. You have to exercise caution during the winters when consuming barley. Wash the barley properly and add it to the water. Boil this water for 15-20 minutes. Strain and add lemon or orange juice if using. Strain and drink the water in morning. Again soak barley in water and have it in the evening. Drink 2 glasses of soaked barley water everyday. 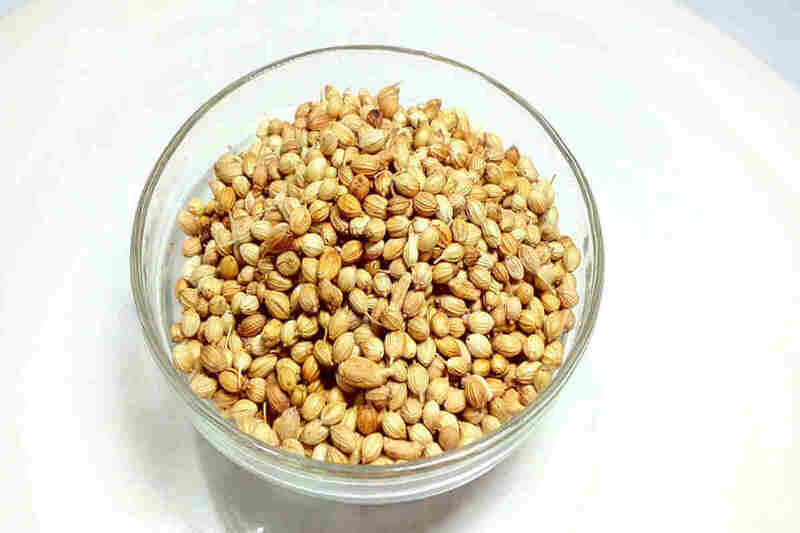 Coriander seeds are diuretic in nature and can help cure water retention. It is also rich in potassium further making it beneficial for fluid retention. The other components of coriander seeds include vitamins and minerals such as vitamin A, C, K, thiamin, riboflavin, folic acid, calcium, iron, magnesium and small quantities of niacin, vitamin-b6, phosphorus and zinc. Ayurveda recommends coriander for curing water retention. 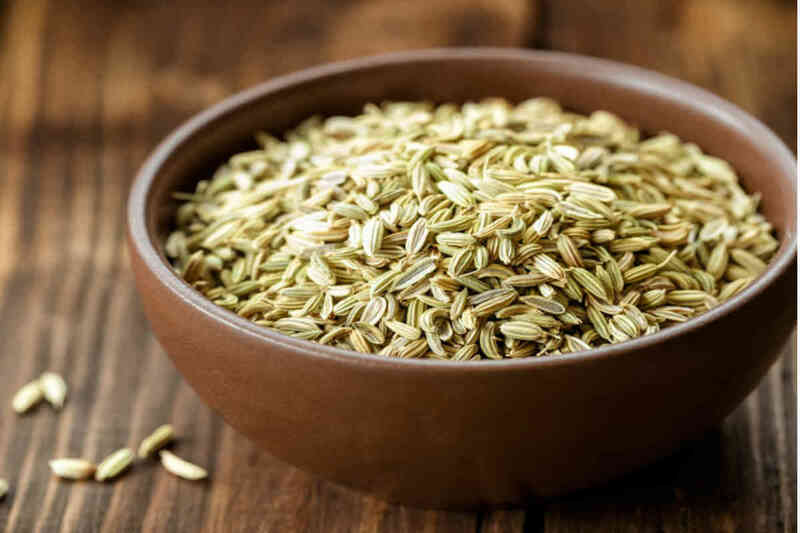 Fennel seeds have anethole, the compound which gives the anise flavor and is responsible for most of its medicinal values. Fennel tea has been used in traditional medicine as a cure to reduce water retention due to its diuretic properties. Fennel tea can be made by adding 1-½ tsp of crushed fennel seeds to 1 cup of boiling water and allow it to steep for 7to 10 minutes. So, use fennel seeds to get rid of water retention in your body. A person sweats less until he works out. According to Ayurveda, a person should get involved in a physical activity where he will start sweating. Due to the proper blood circulation the body will start sweating and reduce water retention. To increase the sweating dry hot fomentation, hot water bath will also help.